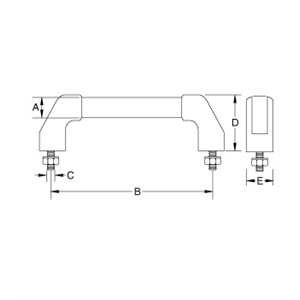 Request a quote for Aluminum Tube Handle today. 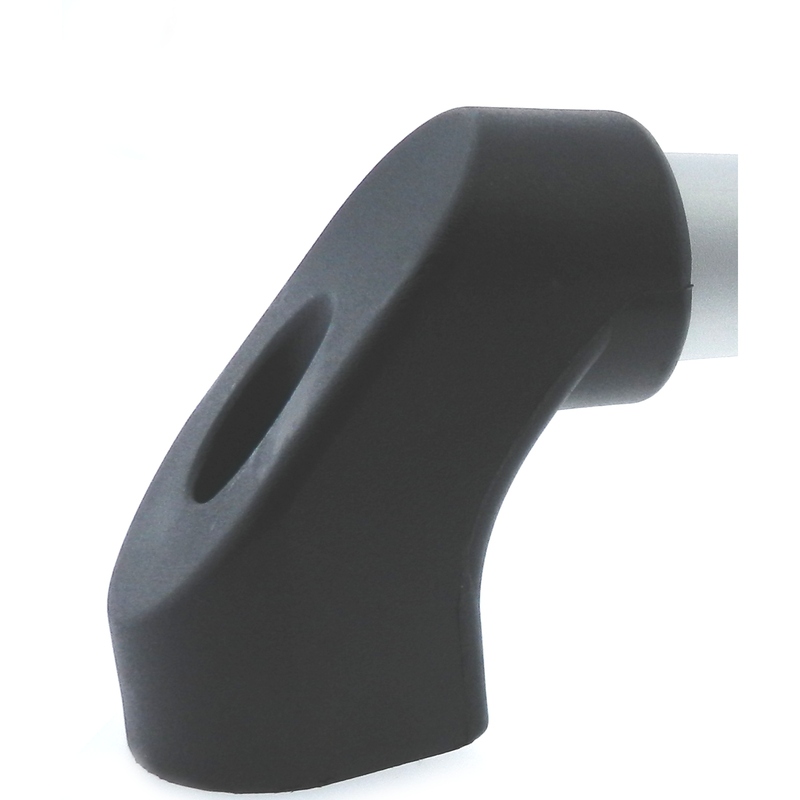 With this stylish anodized aluminum tube handle from JBF National, your project will take on an attractive modern look that will set your product apart from the rest. 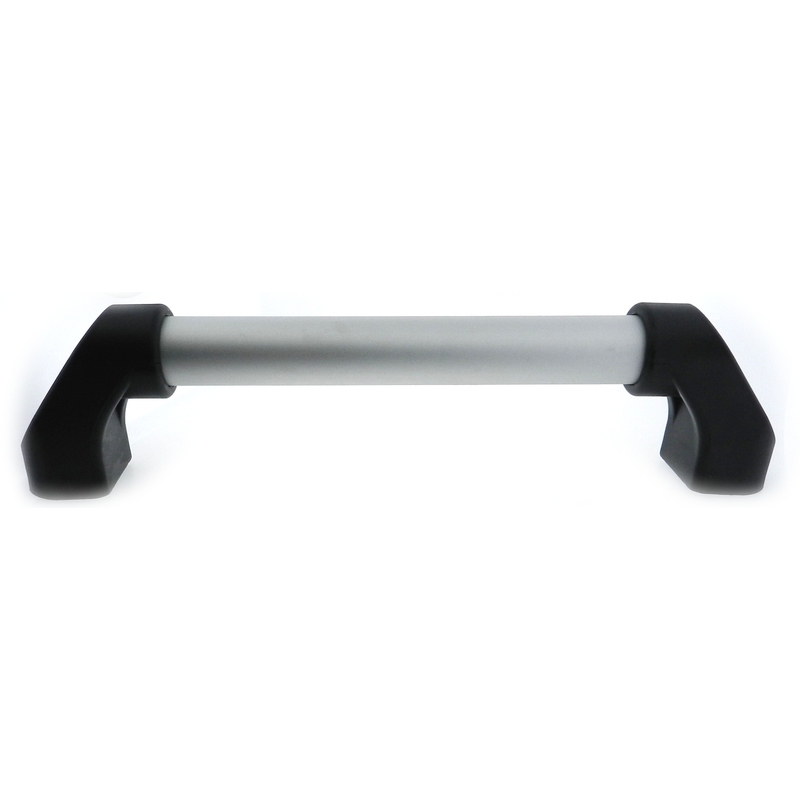 This durable and reliable pull handle is the perfect fit for various types of doors, as well as trolleys and carts. Mounting hardware included (8mm hex head bolt M10-1.5 X 45mm, washer and nut.) Please see component diagram below.